A Home Ministry spokesperson said its departmental website was not hacked and that “it was a process of technical upgradation as security features were being upgraded”. The government claimed that “technical upgradation” resulted in sites not functioning for sometime on Friday. The Defence Ministry’s official website was ‘hacked’ on Friday while nine other government sites, including that of the Home Ministry, also crashed in no time. The trouble began with the Defence Ministry website where a Chinese character appeared on top of its home page when www.mod.gov.in was opened. Later, the words “the site cannot be reached” and “please try again” appeared. 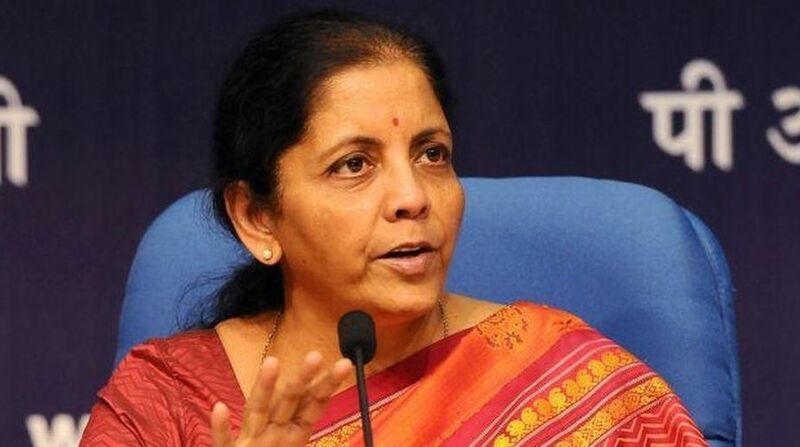 Minutes later, Defence Minister Nirmala Sitharaman took to Twitter to say: “Action is initiated after the hacking of MoD website. “The website shall be restored shortly. Needless to say, every possible step required to prevent any such eventuality in the future will be taken,” she said. The National Information Centre (NIC), however, refuted the Defence Ministry website had been hacked. “https://mod.gov.in is not hacked. There is some technical issue since 2.30 pm today (Friday). Drupal theme https://www.drupal.org/project/zen framework. The site displayed the default logo,” NIC tweeted. Soon after the Defence Ministry website episode, other government sites — including those of the Union Home Ministry, Water Resources Ministry, Labour Ministry and Law Ministry — crashed on Friday. Gulshan Rai, head of the Computer Emergency Response Team or CERT, said there had been no cyber attack on any government website or any sabotage. “It is a hardware failure, affecting around 10 government websites. Drupal is a content management software used by the affected websites. The websites will be restored soon,” Rai said. CERT-In is the national nodal agency for responding to computer security incidents when they occur. In a written reply to Lok Sabha recently, Minister of State for Electronics and IT KJ Alphons said a total of 22,207 Indian websites including 114 government websites were hacked during April 2017 to January 2018. “A total number of 493 affected websites were used for malware propagation,” he said. Besides, as per the information reported to and tracked by National Informatics Centre (NIC), a total number of 74 and six government websites hosted on NICNET were hacked during 2017 and 2018 (till February), respectively, the Minister added. Minister of State for Home Affairs Kiren Rijiju, in a written reply to Lok Sabha in February last year, had said a total of 199 websites were hacked in 2016, 164 in 2015, 155 in 2014 and 189 in 2013.